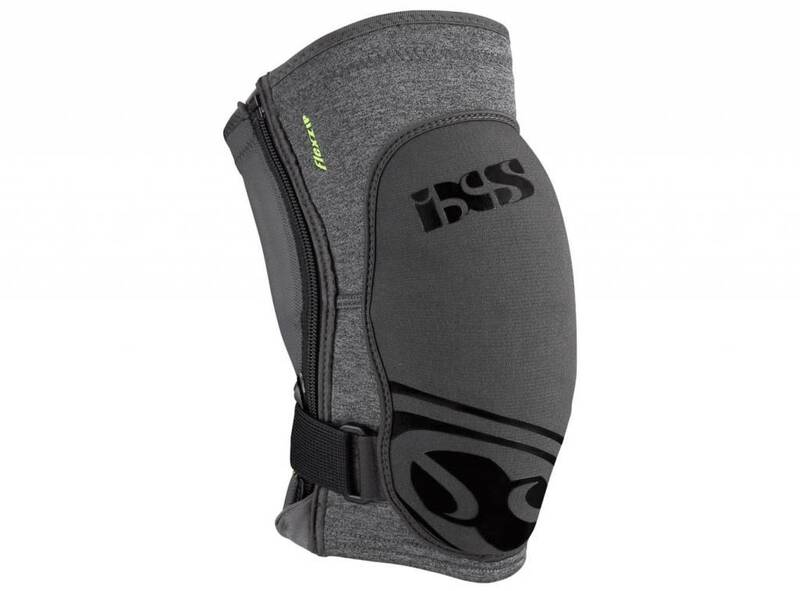 With the Flow ZIP knee guard, iXS provides super thin, light and comfortable knee protectors. According to its name the Flow ZIP features an elastic zip FlexZipTM which simplifies put them on and off. Developed with mountain bike legend Hans Rey, pads are super compact to fit any backpack. The integrated XmatterTM padding concept provides high impact absorption and protection. With the Flow ZIP we introduce product properties like exchangeable padding, structurally improved AeroMeshTM of newest generation offering a higher level of comfort and structural strength.